Find us .. Click on the map! 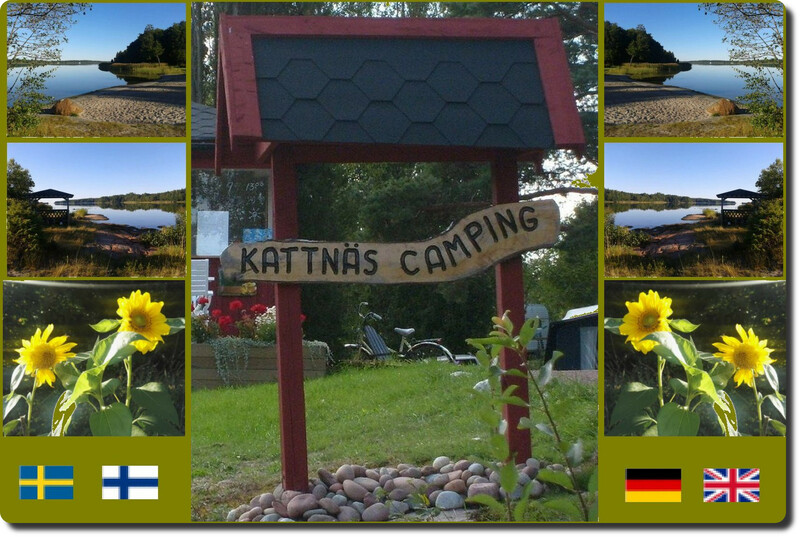 .. Kattnäs Camping you will find! after about 22 km on the left side! after about 10 km on the right side!